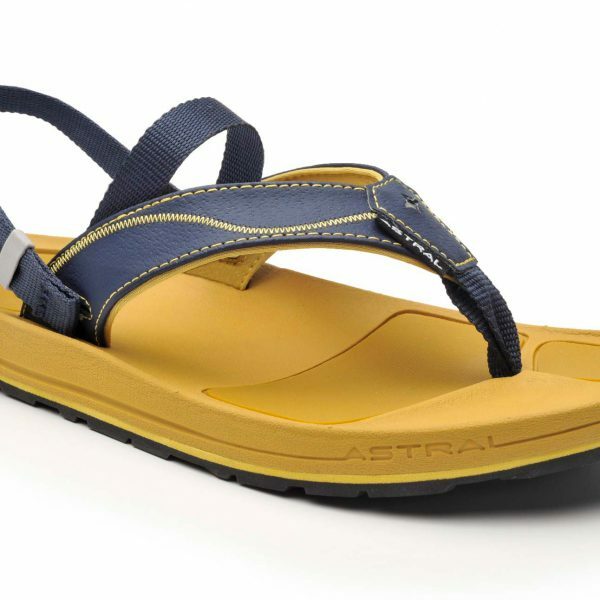 High performance footwear that meets your water and soil adventures. 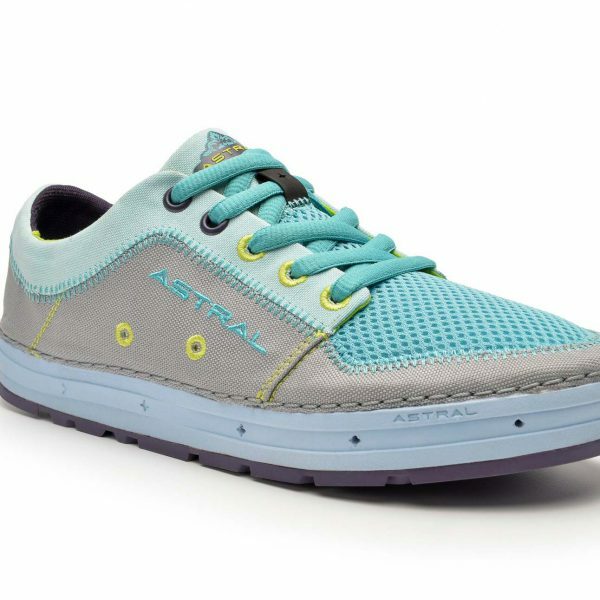 The amazing outdoor sneaker for women; the Brewess combines insane grip, balancepromoting midsoles, quick drainage, and ventilation features with colorful canvas uppers. 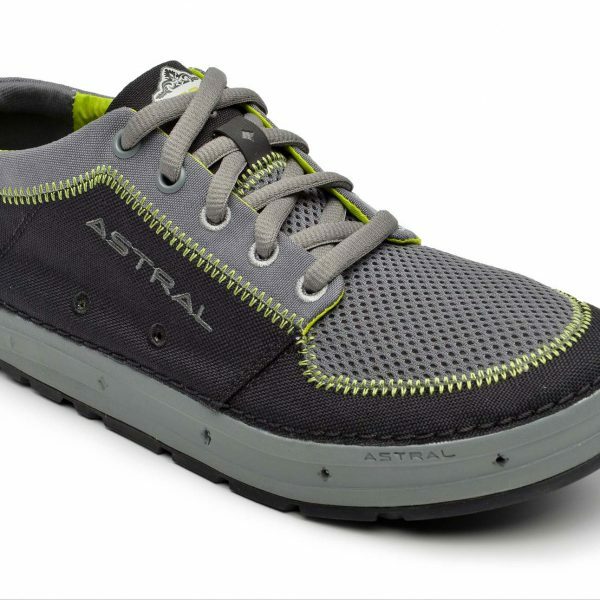 Fast drying and superlight, this shoe embodies “high-performance casual”. Signature model combines our stickiest G® Rubber outsole, balanced geometry midsole, and hydrophobic Canvas uppers that drain water and dry fast. The unique Lilo™ construction reduces weight while increasing flexibility. All the details add up to create the ultimate outdoor sneaker. 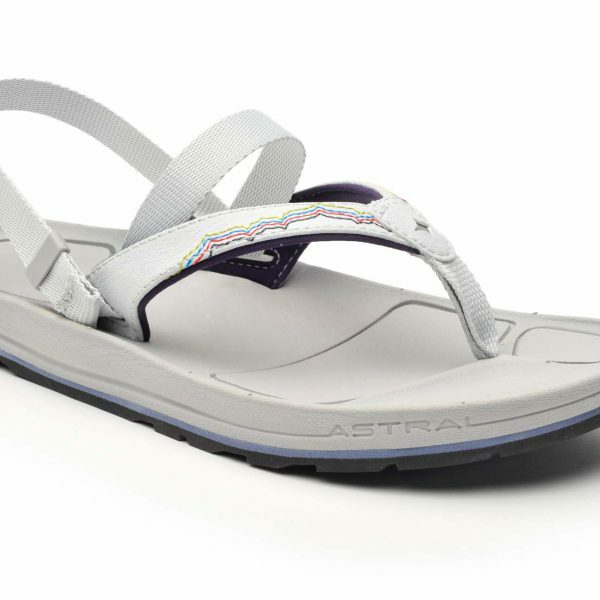 We’ve “Astral-ized” the beloved flip-flop. 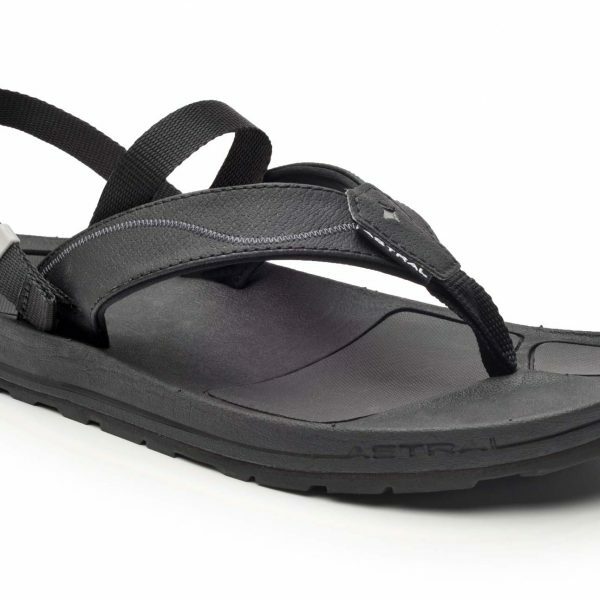 We use sticky G® Rubber on outsole and footbed to seriously reduce foot slippage. 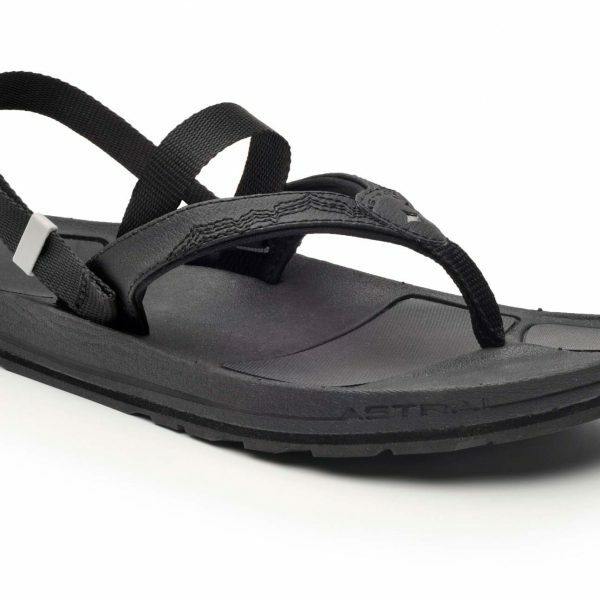 They instantly convert into a “sandal” via simple accessory strap. Hike, swim, climb a dune, run around, whatever! 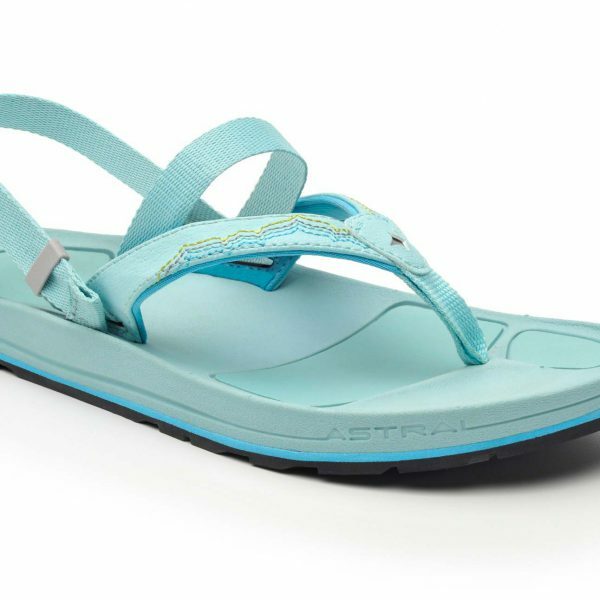 We think this is the ultimate flip-flop.